NEW MACHINE HEAD WILL BE HEARD ON RECORD STORE DAY! MEMBERS OF METALLICA, TESTAMENT, EXODUS AND MORE PERFORM BLACK SABBATH COVERS AT THE “ROBB FLYNN & FRIENDS” BENEFIT SHOW! 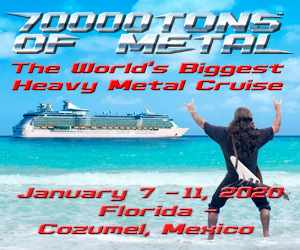 “ROBB FLYNN & FRIENDS” BENEFIT TO INCLUDE MEMBERS OF METALLICA, SLAYER, EXODUS AND MORE! MACHINE HEAD: PREVIOUSLY UNRELEASED SONG, “PINS AND NEEDLES,” IS HERE! 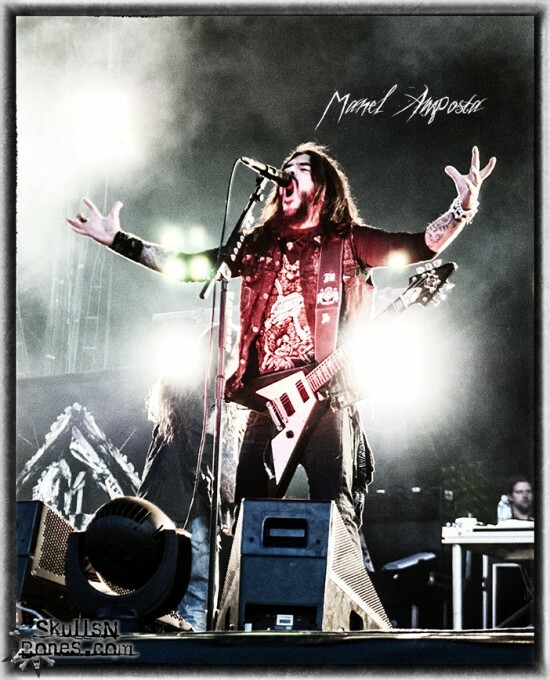 MACHINE HEAD LIVE PHOTOS FROM HELLFEST 2012 BY MANEL AMPOSTA ! MAX CAVALERA, ROBB FLYNN, JOHN PETRUCCI AND MORE TALK ABOUT FATHER’S DAY WITH ROADRUNNER RECORDS! It’s time to start getting excited! The mighty Machine Head have something in store for their fans on Record Store Day that is just AWESOME!